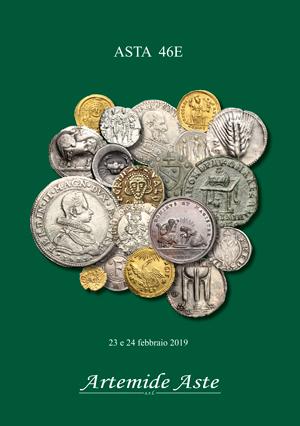 Coins 478 Ostrogothic Italy. AE Decanummium. 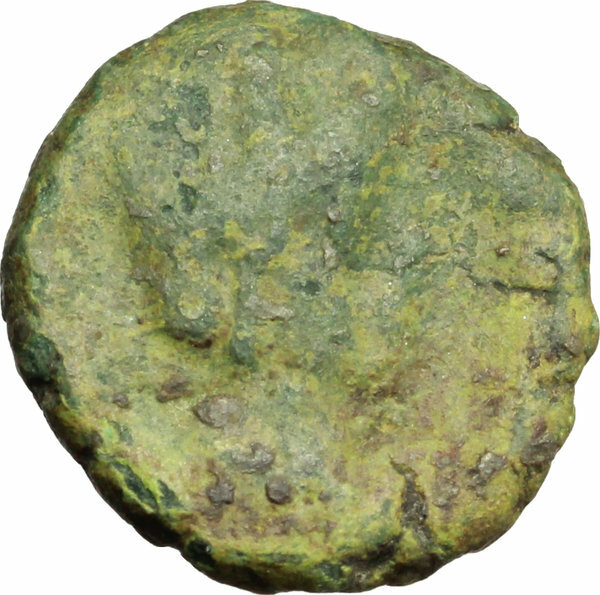 Municipal bronze coinage of Ravenna, circa 536-554 AD. D/ FELIX RAVENNA. Crowned bust of Ravenna right. R/ Monogram of Ravenna. MEC 145-149. 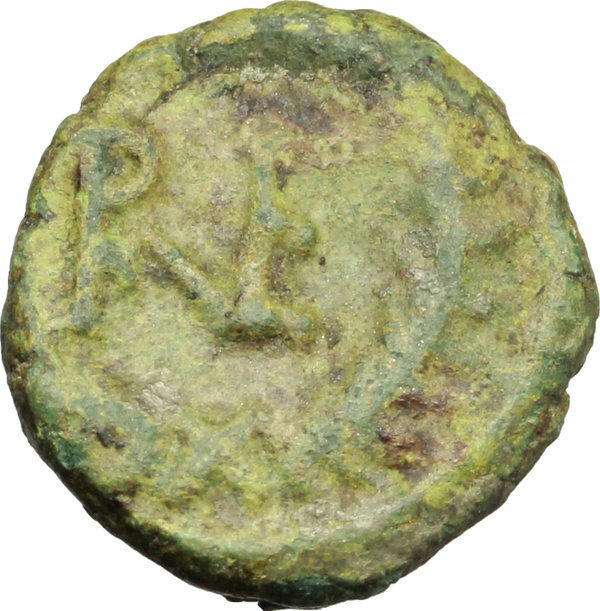 Ranieri 260-269. AE. g. 2.03 mm. 14.00 R. Untouched green patina. F/VF.